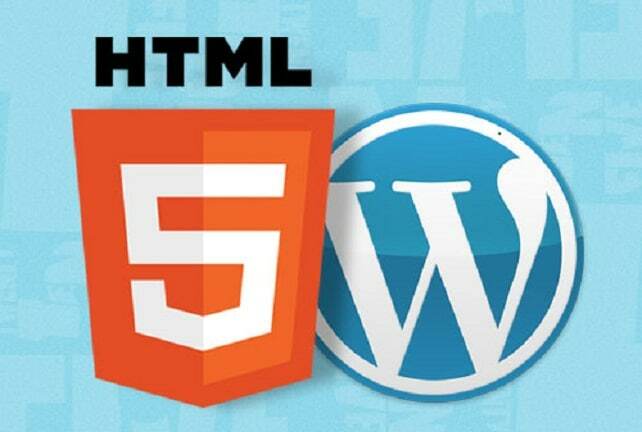 HTML5 was introduced in order to support various features that the modern day websites require. To begin with HTML5 supports the multimedia; in fact this language support both audio and video files to be played in a browser. Furthermore HTML5 offers support for canvas areas like interactive animated infographic. On top of this, HTML5 supports the Geolocation API to identify user’s location and allows you to add valid data attributes, which helps in storing the data without affecting the web page UI. HTML5 made a breakthrough by allowing web applications to store data in the browser. Have a look at these step by step tutorials to learn and handle HTML5 and CSS3 markup languages. Nowadays web developers are trying to build highly creative websites that capture the attention of visitors. 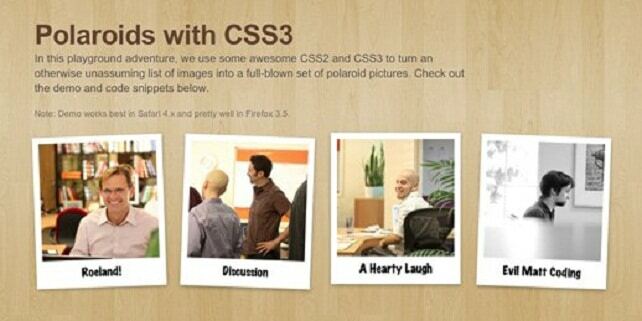 They are many rooms to explore to understand the new features in HTML5 and CSS3. 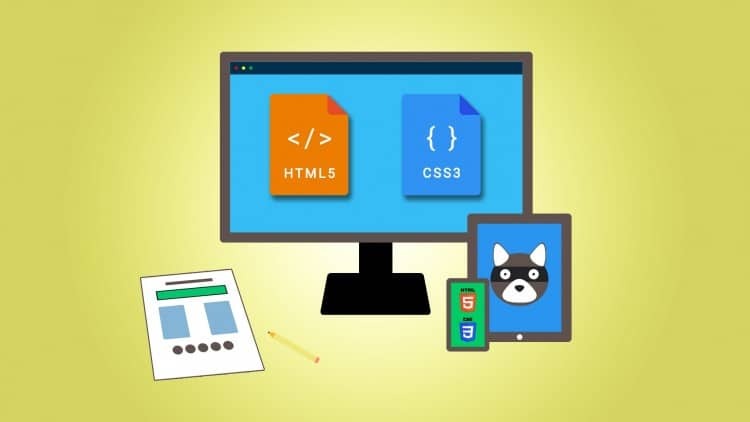 In this guide you will figure out the basic structure of the HTML5 and CSS3 markup languages, so you will have the skills and the ability to make compelling and beautiful web pages. 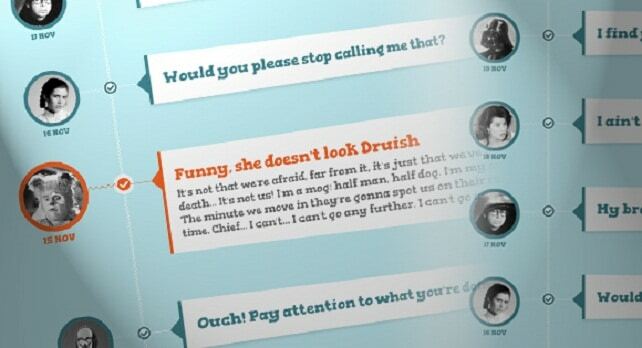 Web developers often use HTML and CSS Cheat sheet during their work. For frontend development, cheat sheets are especially helpful as most of us cannot commit every snippet and tag to memory. This cheat sheet is a good reference aid for your work because it’s a beautiful visual grid that contains a list of all HTML5 tags and of their related meaning. This tutorial has been created to guide you through the process of converting one of a popular PSD homepage template on Media tool into fully coded HTML and CSS. In this tutorial you will learn from setting up the folder structure, exporting the assets dissecting and adding the CSS styles. CSS Shapes allow web designers to wrap content around custom paths, like circles, and ellipse thus breaking free from the constraints of the rectangle. 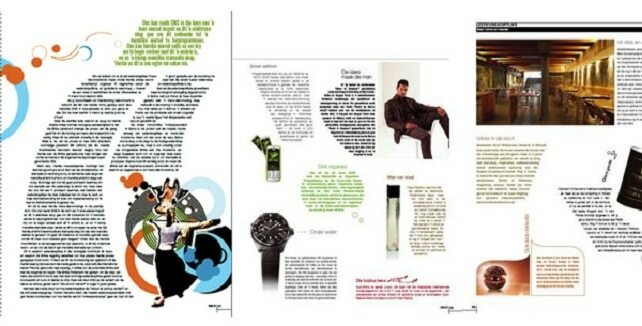 It will also help you to rapidly create magazine-quality layouts on web pages, with little PhotoShop trickiness required. If you want to wrap your content in a custom shape, but you don’t know how to do it then here is a tutorial to learn the tricks. In this tutorial we will show you how to create a cool image captions with various transitions using CSS3 with a stylish Box style effects that give an awesome look to your website. 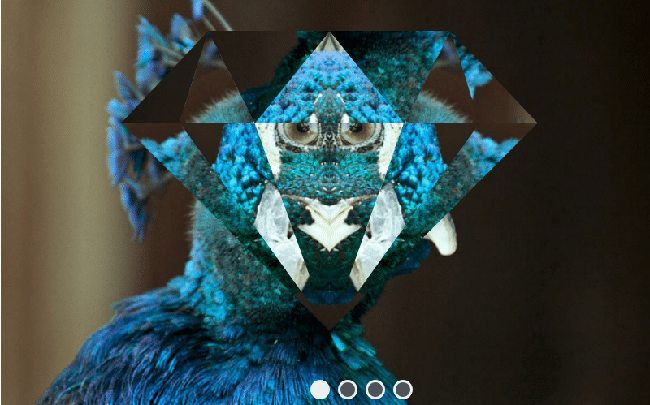 With CSS3 you can make really nice effects, no need to implement jQuery for that. 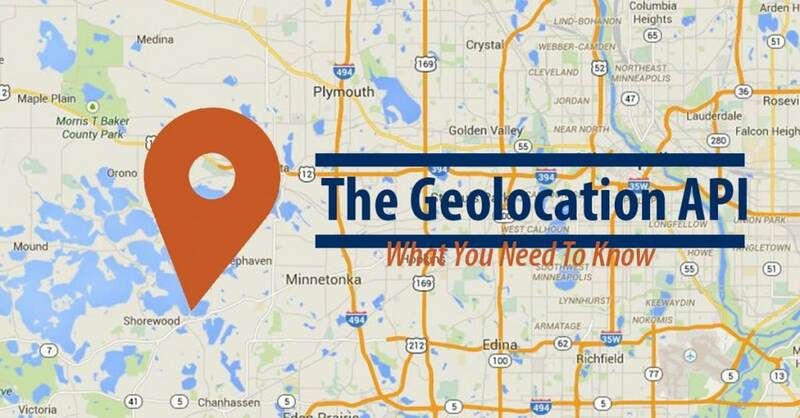 The Geolocation API of HTML5 helps in identifying the user’s location, which can be used to provide location specific information to the user. There are many techniques used to identify the location of the user. In this tutorial you will learn the Geolocation capabilities of HTML5 and the basic principles needed to take advantage of them in your next HTML5 app. Magical things can be done by combining various CSS properties, especially when some of the new CSS3 tricks are thrown into the mix. Through a combination of browser-specific CSS (2 and 3) integration and some basic styling you will learn how to turn a regular old images into cool looking Polaroid style images. In this tutorial we will show you how to create an experimental CSS-only timeline with a 3D effect. The idea is to expand a content area when the associated radio input is selected. 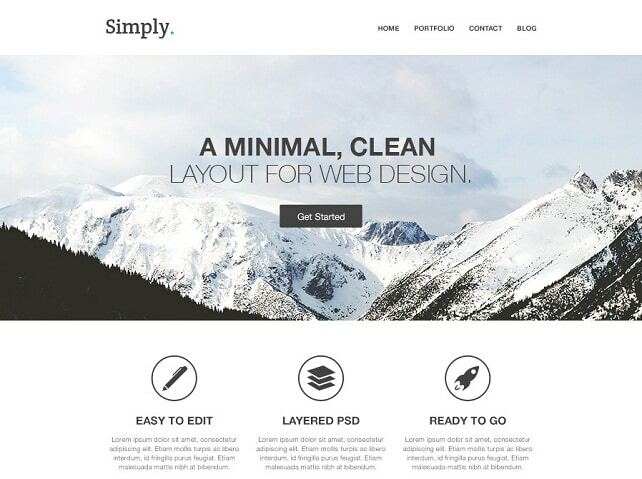 In this tutorial you will learn how to create a WordPress Theme from Static HTML and CSS files. You will learn how to create the template files, how to prepare your HTML and CSS files for WordPress, ensuring the structure would work, the valid code and the correct classes were being used. 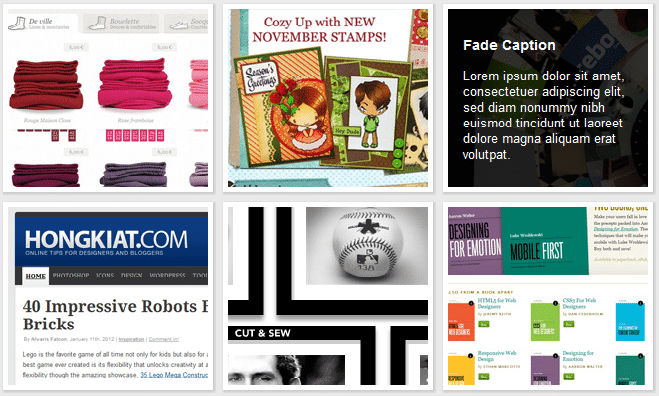 This article is part of a series called creating a WordPress theme from static HTML.